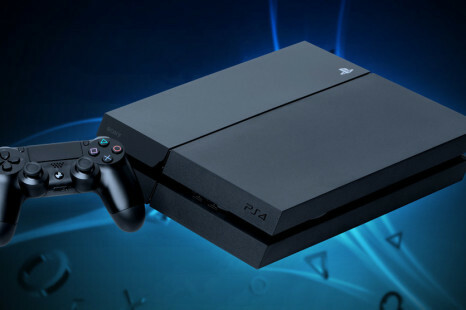 Those of you waiting for the upcoming Sony PlayStation 4.5 gaming console may get it this fall, sources on the Internet claim. 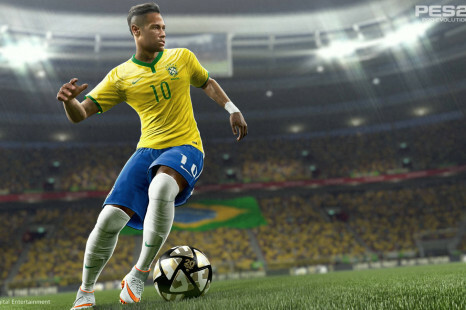 Can PES 2016 beat FIFA 16? 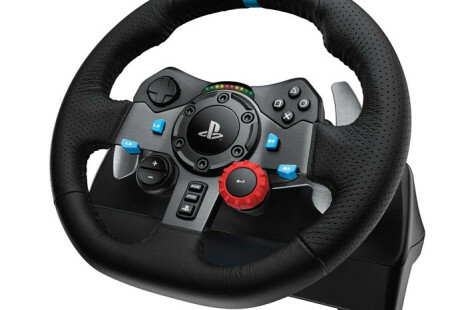 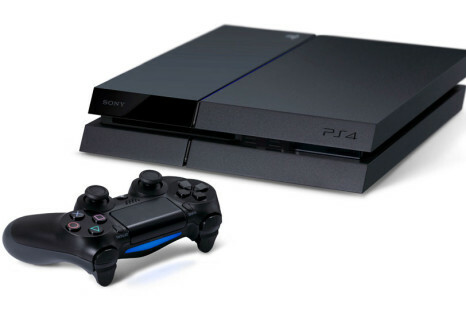 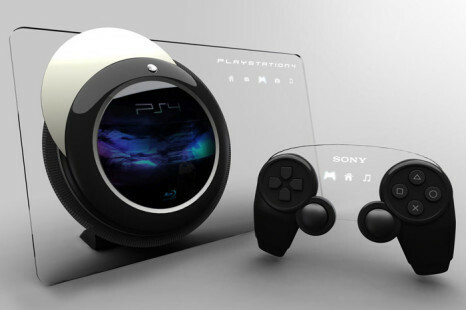 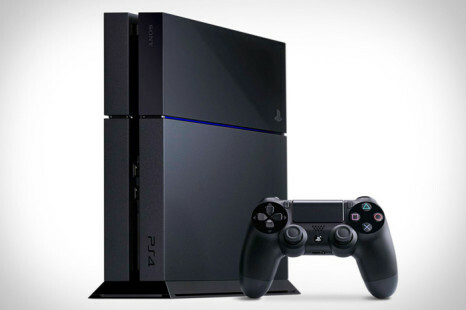 The Japanese tech giant Sony has presented the final specs of its upcoming PlayStation 4 gaming console. 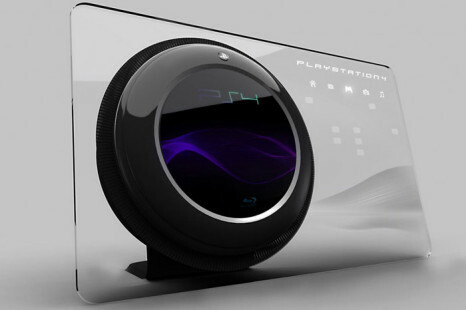 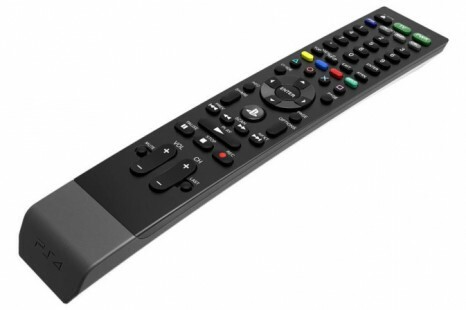 The new device measures 162 x 52 x 98 mm and weighs 210 grams. 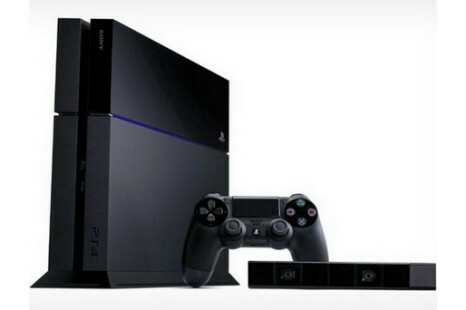 A recent price analysis of the upcoming PlayStation 4 gaming console has revealed that the highly-anticipated Sony product may turn out to be much more expensive than previously expected, much to the dismay of gamers.